The holiday spirit is in the air and Getflix is here to make the season even more jolly with its exclusive deal for Black Friday 2018. Get the special discount here, save big, and take your online security and privacy to the next level. If AirVPN is your VPN of choice, you are in for a real treat. 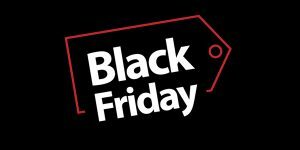 We bring you AirVPN’s exclusive Black Friday 2018 deal. Grab your discount here and get your AirVPN subscription at an unbeatable price. If VyprVPN is your VPN of choice, you are in for a real treat. We bring you VyprVPN’s exclusive Black Friday 2018 deal. Grab your discount here and get your VyprVPN subscription at an unbeatable price. 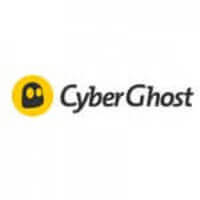 If CyberGhost is your VPN of choice, you are in for a real treat. We bring you CyberGhost’s exclusive Black Friday 2018 deal. Grab your discount here and get your CyberGhost subscription at an unbeatable price. If Private Internet Access is your VPN of choice, you are in for a real treat. We bring you Private Internet Access’ exclusive Black Friday 2018 deal. Grab your discount here and get your subscription at an unbeatable price. If Hotspot Shield is your VPN of choice, you are in for a real treat. We bring you Hotspot Shield’s exclusive Black Friday 2018 deal. Grab your discount here and get your Hotspot Shield subscription at an unbeatable price. If TunnelBear is your VPN of choice, you are in for a real treat. We bring you TunnelBear’s exclusive Black Friday 2018 deal. Grab your discount here and get your TunnelBear subscription at an unbeatable price. If HideMyAss is your VPN of choice, you are in for a real treat. We bring you HideMyAss’ exclusive Black Friday 2018 deal. Grab your discount here and get your HideMyAss subscription at an unbeatable price. CyberGhost just launched its new version for iOS, introducing some new QOL changes and keeping all the top-tier security features that made it famous in the first place. Read this article for more info. NordVPN has finally released its app for Android TV! 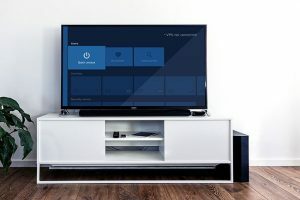 Read this article to learn more about its functionality and how it can enhance your streaming sessions while keeping your online activities safe and private. 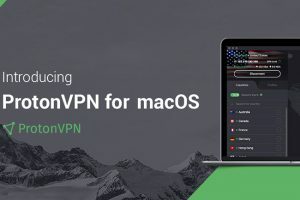 ProtonVPN is finally launching its free VPN app for MacOS after 3 months of beta testing. 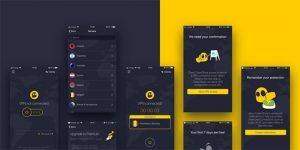 Find out what this new VPN app offers and whether it is completely free in this detailed report. Ivacy acknowledges that modern technology comes with numerous privacy threats. 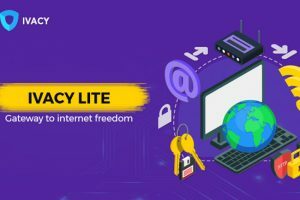 Read this article to learn more about Ivacy Lite, the company’s new app aimed at users who can’t afford premium VPN subscriptions. 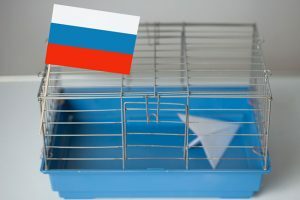 After trying to ban Telegram in April, Russian state communications regulator Roskomnadzor banned around 50 proxy and VPN services just a couple of days ago. Learn more about this raid in our dedicated article.